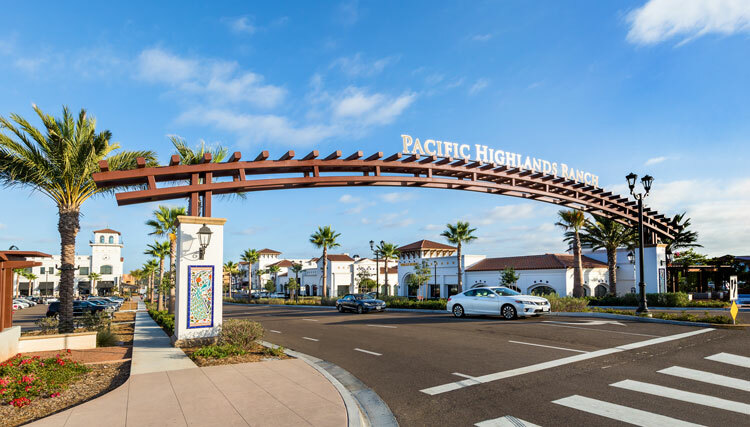 San Diego — Latitude 33 Planning & Engineering announced the approvals of Merge 56, Pacific Village, and Pacific Highlands Ranch (PHR) Village Commercial Phase II. The project approvals demonstrate Latitude 33’s ability to effectively work with valued clients and decision makers to achieve its clients’ goals. Pacific Village — Pacific Village by Lennar Homes of CA and Atlantic Pacific is an upcoming 600-unit residential development consisting of 99 single-family homes, 105 triplex homes, 120 townhomes, and 276 apartments, including 60 low-income affordable units. The 41-acre project was approved by the San Diego City Council on March 5, 2018. PHR Village Commercial Phase II – This two-acre project by Coast Income includes two commercial buildings and a parking garage. This project was also approved by the San Diego City Council on March 5, 2018.